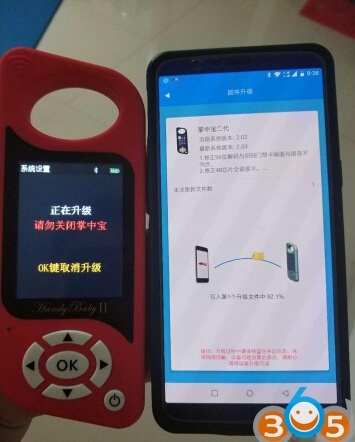 Remote generation is very limited, way, way far behind KD. 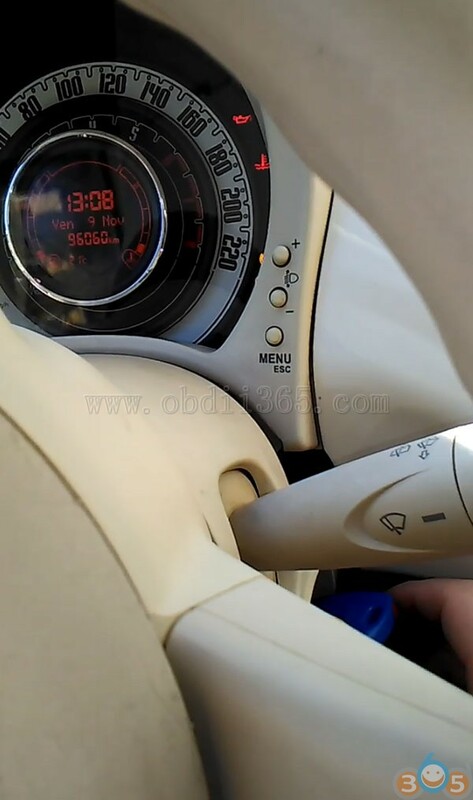 However, this feature looks good and promising if they will update as promised. 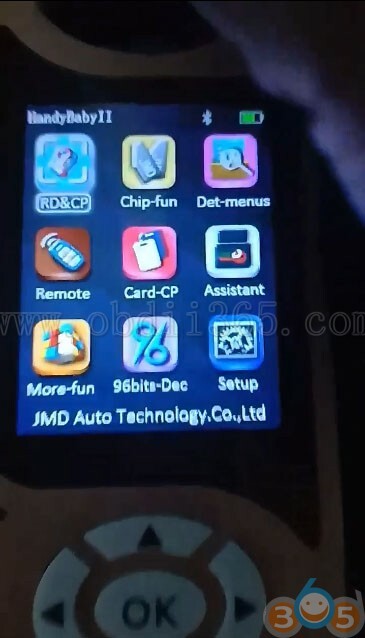 The sample JMD remote has super chip soldered into the remote circuit board and I was able to generate 4D63 chip into it. 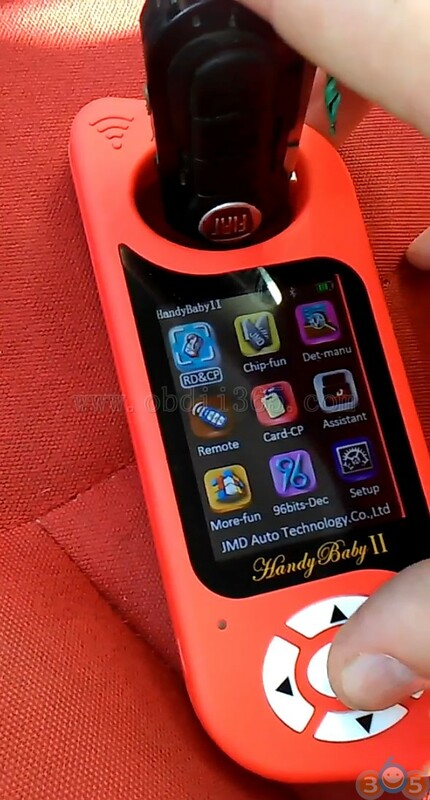 They don’t sell the JMD flip remotes yet, only sample with the handy baby 2. 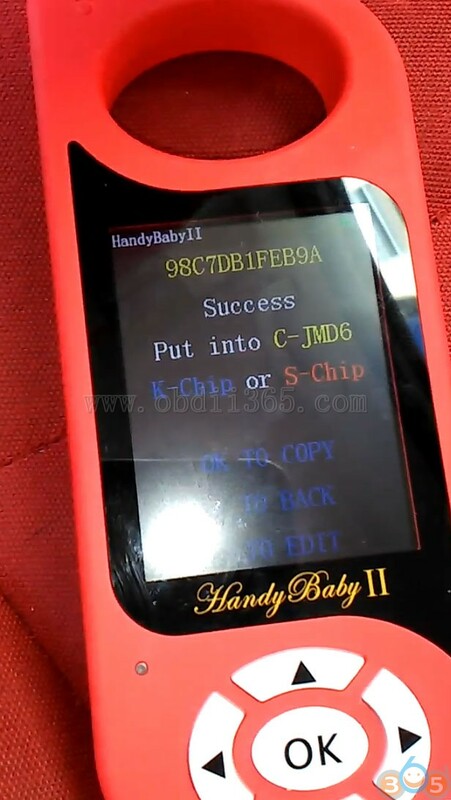 Chip generation is a hit and miss, but fails a lot. 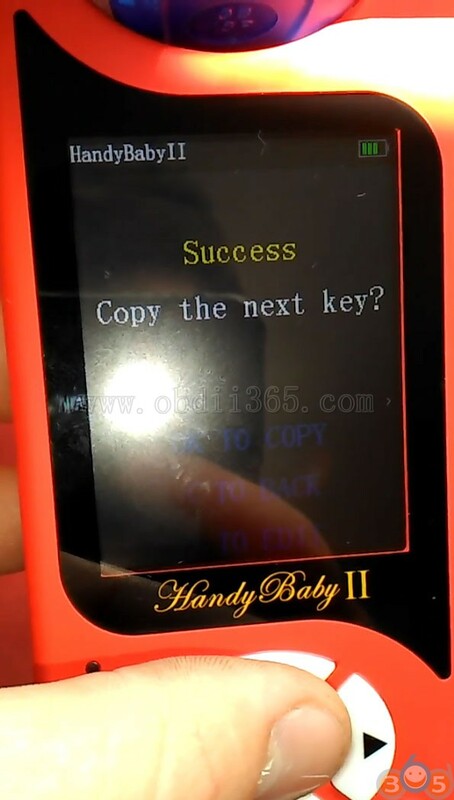 It will fail with handy baby 2, but handy baby 1 will generate the chip with no problem, so its not the chips but definitely the handy baby2. 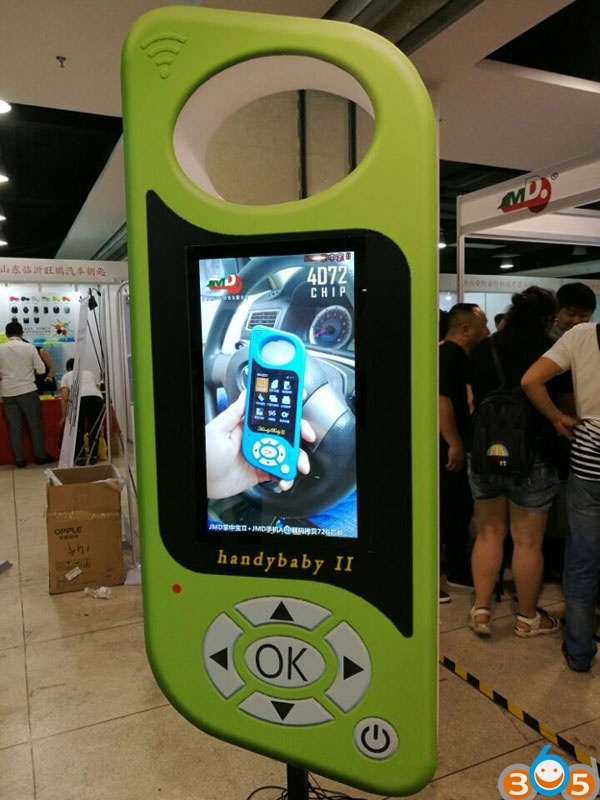 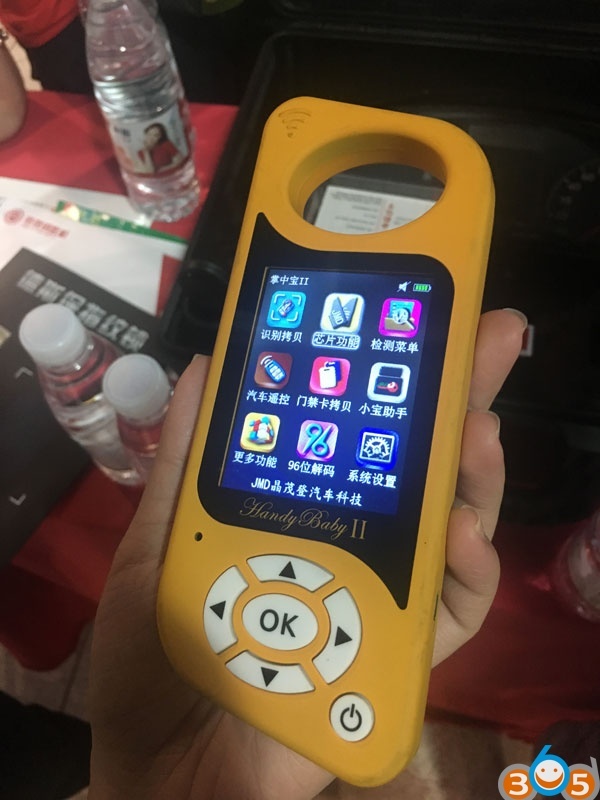 This entry was posted in car key programmer and tagged handy baby, Handy Baby II on January 11, 2019 by obd365. 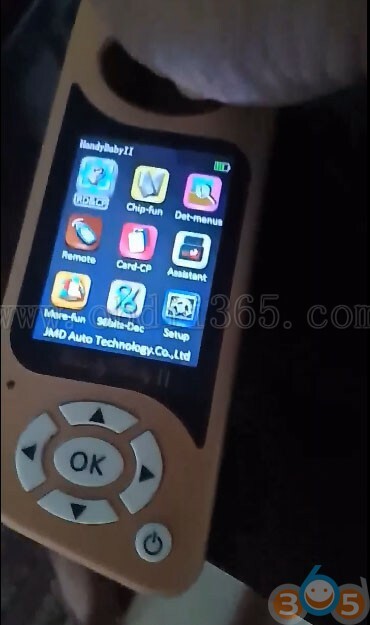 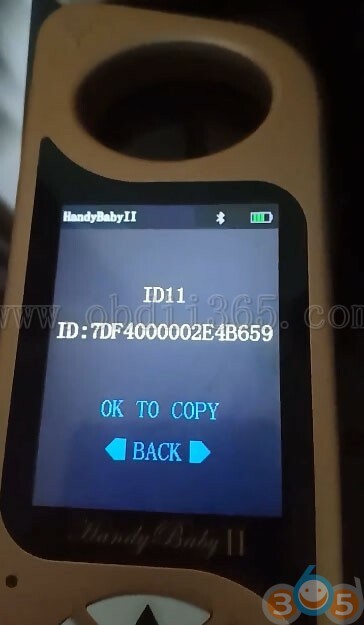 We have sucessfuly cloned a ID46 remote key to a Fiat 500 using new JMD Handy baby II key copy machine. 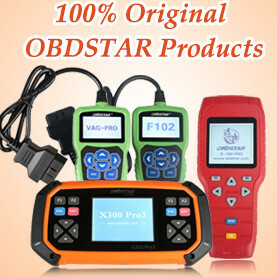 Very easy and fast. 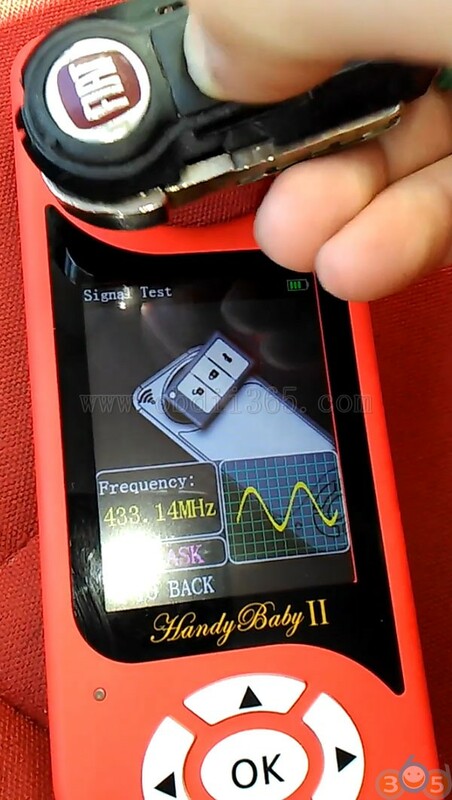 Collet data success. 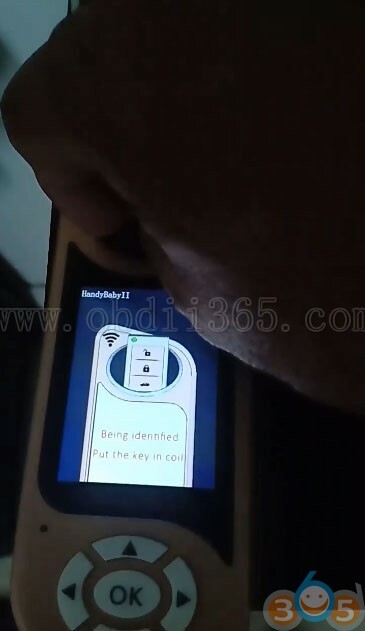 Put original key into coil to decode. 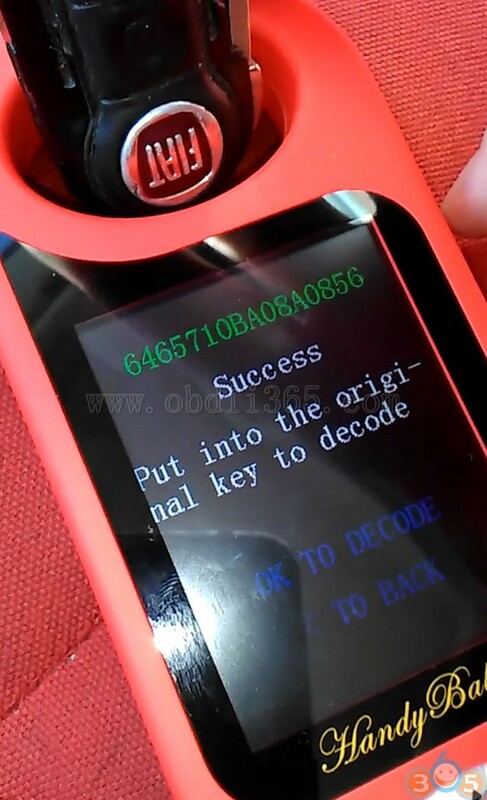 You can start vehicle with the new key. 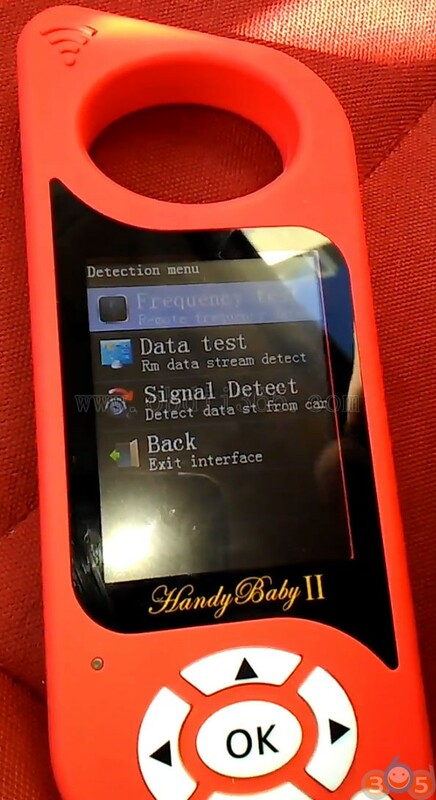 This entry was posted in car key programmer and tagged Handy Baby II, JMD handy baby on January 7, 2019 by obd365. 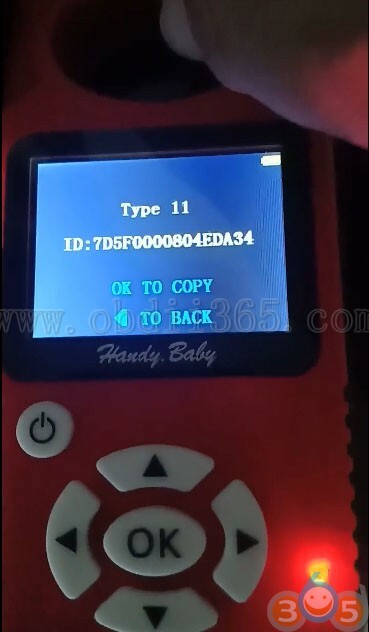 This entry was posted in car key programmer and tagged handy baby, Handy Baby II, JMD handy baby on May 22, 2018 by obd365.